With pints and plenty of food we shall be joined by our 2015 Conference Guest of Honor, the Middle-earth Minstrel John Di Bartolo, for Tolkienian discussion. Plus announcement of the 2016 New York Tolkien Conference Guests of Honor and our plans thus far. A Toast to absent friends shall be raised in honor of the late Jef Murray our friend and Tolkien/Fantasy Artist. While we have been planning this event for a few weeks when Jef suddenly passed away and each attempt to write a tribute for this website has become very emotional. 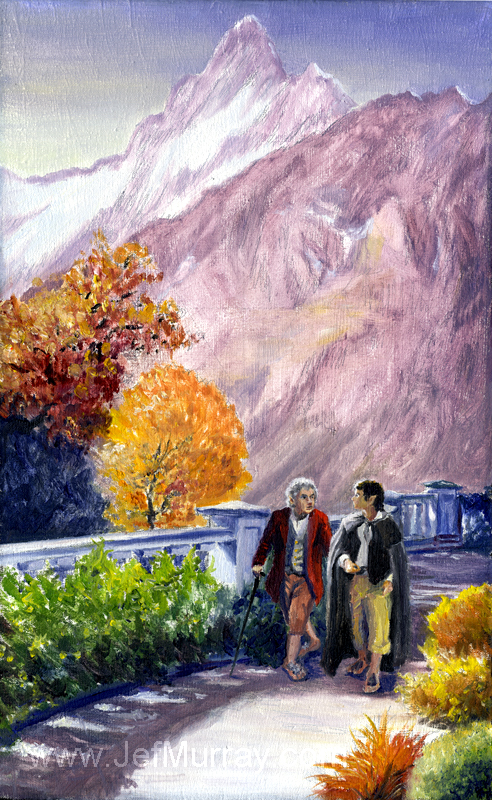 In the early days of Heren Istarion: The New York Tolkien Society, Jef donated his time and art to us for use on the website and our journal, Parma Nole. 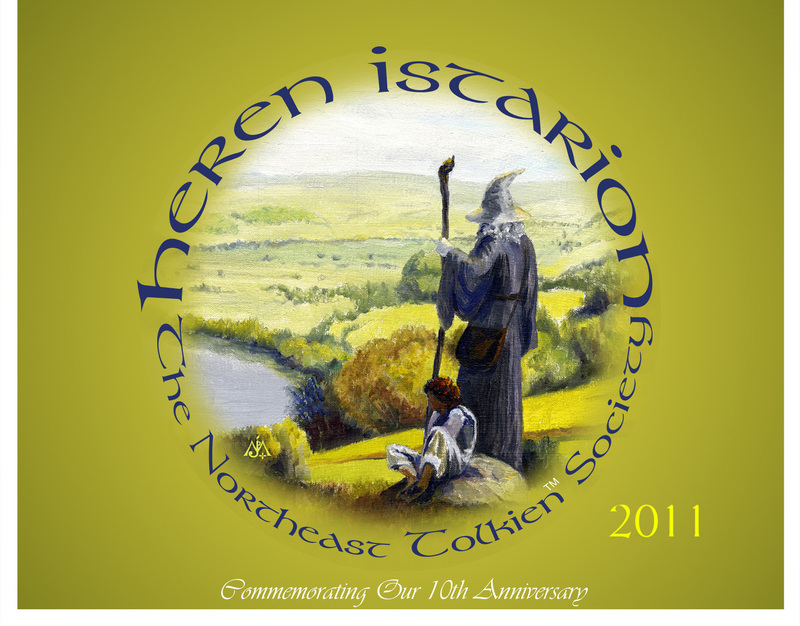 This support grew into art for our events and publications, such as the Northeast Tolkien Society Calendar. 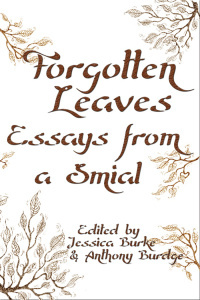 However, this was not just the case for us but all of the Tolkien community, Jef was an integral part of all our lives regardless of his involvement in our creative endeavors. In our opinion Jef threw open the doors wide and lead us directly into Middle-earth with his illustrations. Farewell Blue Wizard and may we meet again further down the road. Please join us for our celebration, we look forward to seeing you all again. « A Fellowship is formed: thoughts post-Conference.